Leitz will be showing their new VistaVision zooms at this year’s NAB. 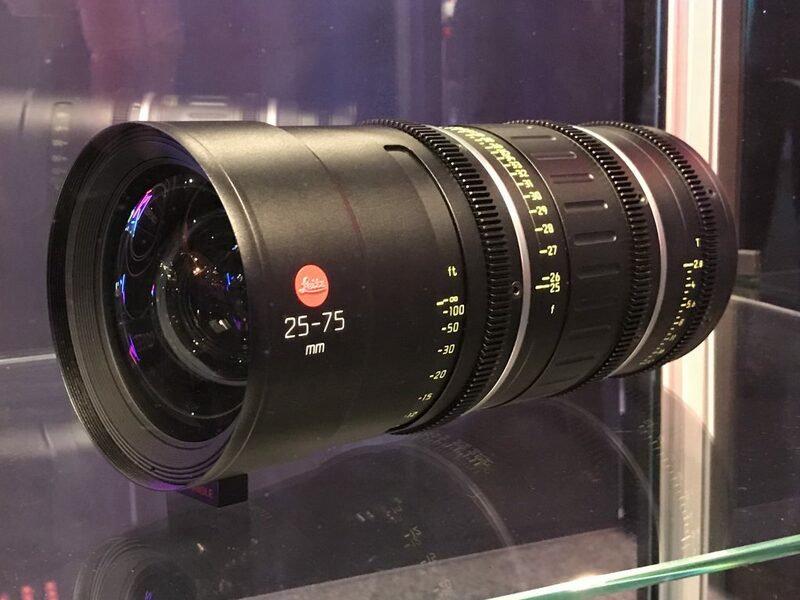 We first saw very early prototypes of the lenses behind glass at IBC last year. 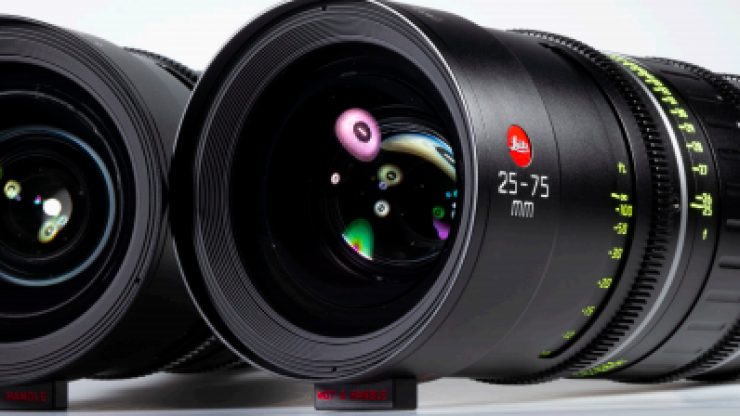 Best known for their SUMMILUX-C, SUMMICRON-C, M 0.8, and THALIA prime lenses, the company is now expanding with its first set of the premium LEITZ ZOOMs. 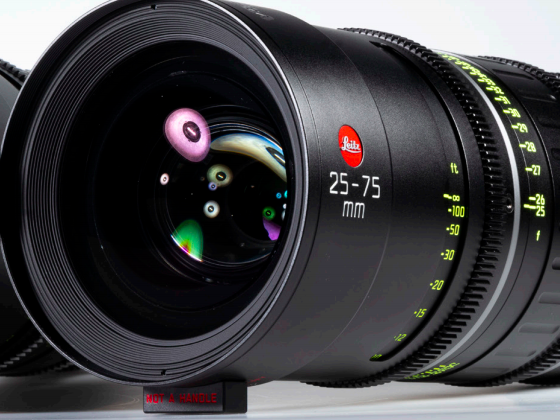 The 25-75mm T2.8 and 55-125mm T2.8 zooms cover a VistaVision image circle of 46.5 mm. 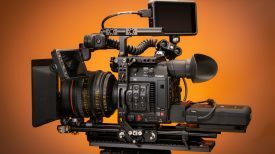 The new zooms will be available with PL- and LPL-Mount options including metadata interface Cooke /i and ARRI LDS-2. 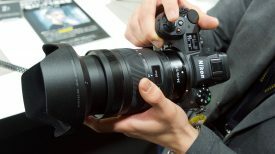 With the growing need for zooms that can cover large sensor sizes, we are going to start seeeing a lot more lenses starting to emerge over the next few years. There is no indication about pricing or availability,. 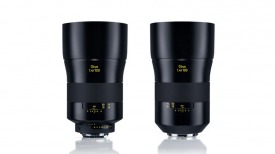 Despite not sharing the same focal lengths, they will be competing against the recently announced Fujinon Premistas.